Losing teeth can create a number of concerns. 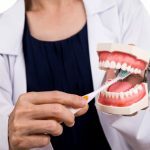 Beyond the impact that it can have on your ability to chew, speak and laugh, missing teeth can lead to a loss of bone in the jaw and potentially also lead to wrinkles and face sagging. The good news is that a quality set of dentures can help to restore your ability to enjoy a good meal, have good conversations and enjoy boosted confidence. Dentures have a long history filled with negativity, despite being one of the most popular solutions for replacing missing teeth. Today’s dentures are a far cry from the dentures most people would be familiar with. Modern dentures offer a natural look and feel to them. Patients will leave the clinic with their new dentures feeling a renewed sense of confidence. Today’s denture prosthetic technology will ensure that patients have only positive experiences when wearing their dentures. There are a number of types of dentures. They can be made of acrylic, there are also metal based cobalt-chrome dentures, and another option is the Valplast flexible dentures. They are typically dental prosthetics that can be removed and cleaned when needed. The design of dentures ensures that they provide a seamless natural look to replace teeth that have been extracted or lost. 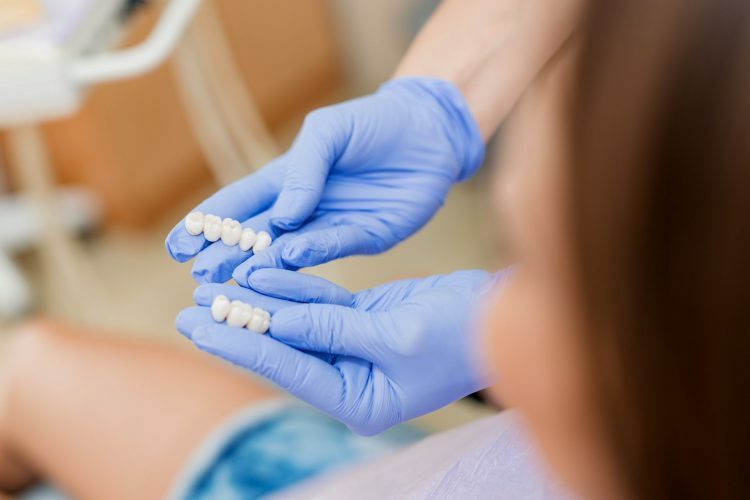 Whether those missing teeth have been lost due to advanced decay, injury or age, a set of dentures offers a minimally invasive solution to restore a smile. The prosthetic itself has a flesh-toned base that looks like just the inside of your mouth. The prosthetic teeth look beautifully natural. What are the options for dentures? Dentures are custom fitted for every patient. The ones that you are fitted with will be based upon your individual oral health. There are several types of dentures. These could include partial dentures, permanent dentures, and of course removable full dentures. Determine which will best suit your individual needs by meeting with your dentist for a full consultation. Complete dentures are prosthetics that take the place of all of the teeth in your mouth. Some patients may need dentures for just the lower jaw while others may just need upper dentures. Full dentures are also an option that can be considered if needed. In some situations, where there may be some remaining teeth in the mouth, they will need to be extracted before the dentures can be used. Partial dentures are a good option for patients who are missing a number of their teeth all in a row. The partial denture will fill in those now empty spaces, while ensuring that and healthy remaining teeth are left in place. Unlike dental bridges partial dentures can be removed when needed. 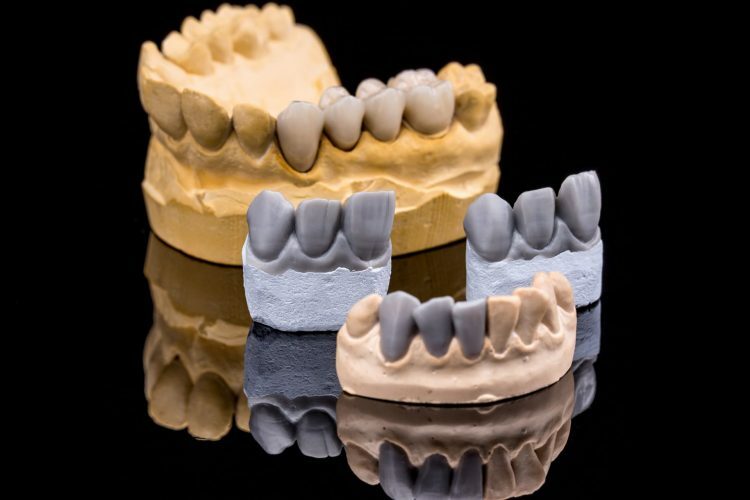 Partial dentures look very similar to complete dentures, with a flesh-toned base. 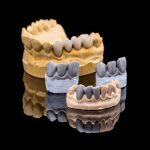 The colour of the prosthetic teeth themselves can be matched to the natural colour of your healthy teeth so that you get an all-natural result. Implant-support dentures are another option for patients who are looking for a more permanent solution to replace missing teeth. 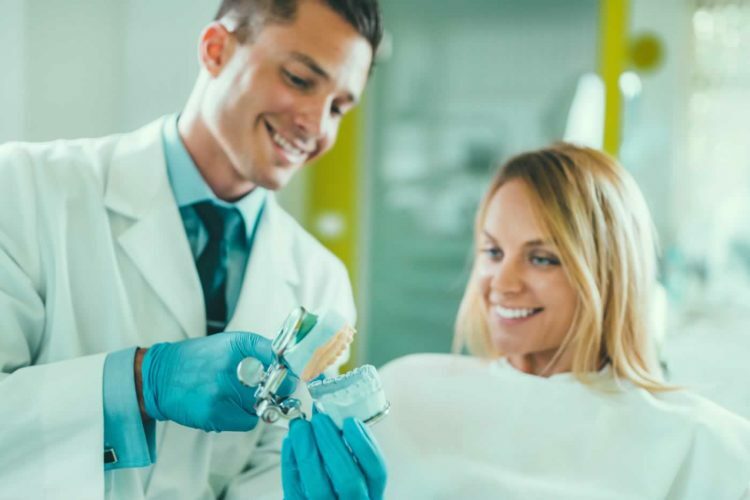 A full set of implants is not always financially practical, so combining implants and dentures can offer the right solution to meet the needs of the patients. Dentures offer very few disadvantages for the patient. Patients will get restored functionality and the ability to chew and speak without impediment. Dentures can last for many great years, particularly if they are well taken care of. Removable dentures can often slip even with the best in denture gels used. That can prove to be frustrating for the denture wearer. 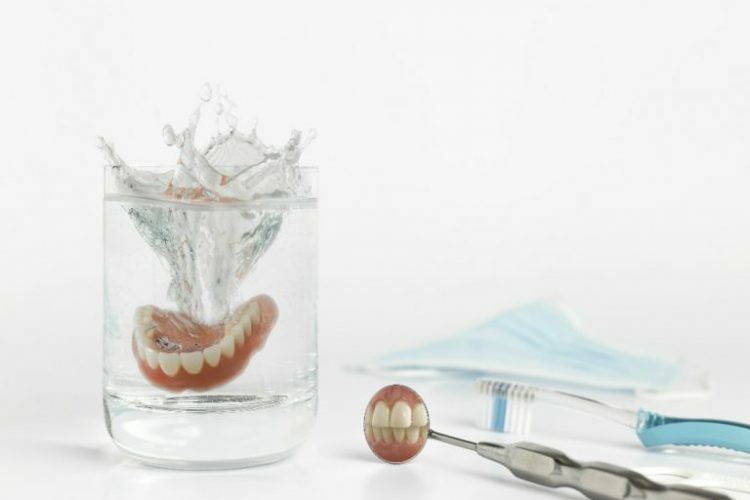 Dentures that are secured and supported with implants will offer the full benefits of dentures without the need to worry about them slipping when you are eating, talking or laughing. Dentures can be designed to offer a completely natural look for the wearer. No one need know that you are wearing dentures. Caring for dentures is just as easy as it is for care for natural teeth. The prosthetic should be brushed and cleaned after every meal. Your dentist can also recommend a good quality mouth rinse to help you keep your mouth free from debris and accumulated bacteria. 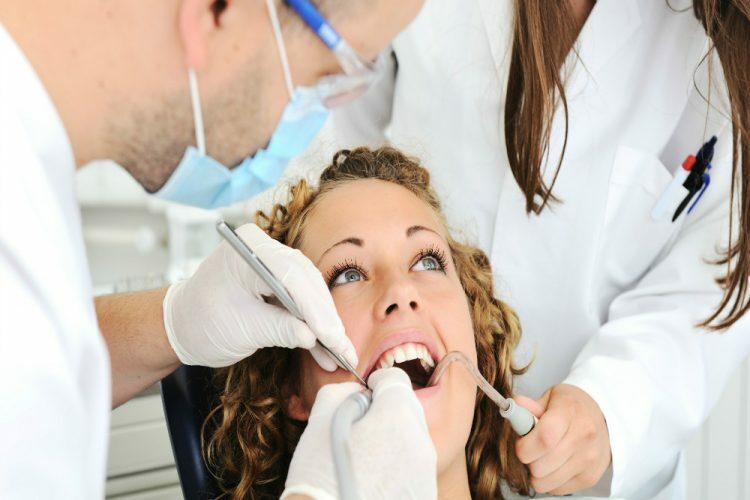 At Crown Dental we offer many years of experience providing our patients with a wide range of dental solutions. 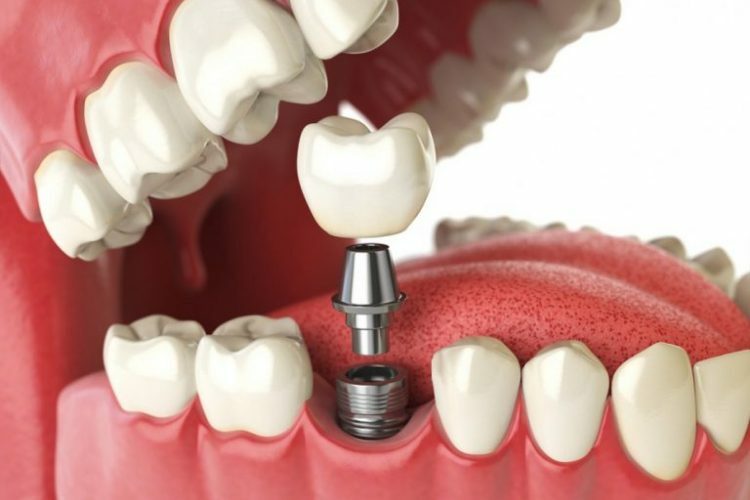 If you are looking for dentures in Dublin, then you’ve come to the right dental clinic. 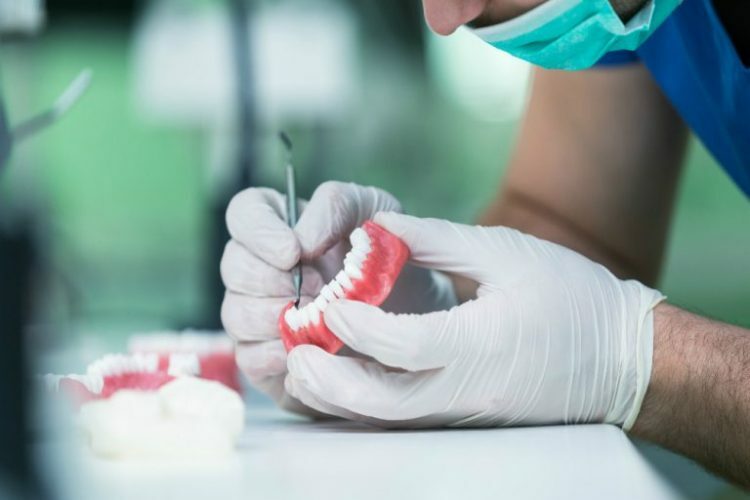 It’s understandable that you have concerns about the pricing structure associated with the different types of dentures. We offer competitive prices that will help you to get the winning smile that you deserve. Call us to make an appointment or see our prices listed below. Ready to get started with dentures? Restore your smile with dentures that are designed for you. Call our clinic at (01) 490 4656, email or book your appointment online. We offer a number of smile restoration solutions that will also restore your confidence.